Harmony Farm Supply & Nursey with some of the friendly and knowledgeable staff who are always happy to help you! Don’t Miss Customer Appreciation Day! To reinvigorate old-school farming and community values through a commitment to excellence in service, knowledge, and products that foster best land stewardship practices. Dreams really do come true! Rick Williams realized his first dream on July 3, 2007, when he and his wife Leah Taylor purchased Harmony Farm Supply & Nursery from founders Kate Burroughs and David Henry. Rick had admired and appreciated Harmony for years and hoped to one day own a store “just like it”. Little did he know he would get to own THAT store! As Rick and Leah settled into running Harmony, their dream began to expand. They loved serving our local farmers and home gardeners who are committed to growing crops in an organic and sustainable way and living in a way that has less environmental impact. They wished to find a way to provide the same quality of service and support to the larger agricultural community. Over the years, Harmony Farm Supply had maintained a harmonious relationship with Al and Bev Cameron of Cameron and Cameron Vineyard and Ag Supply that provided farming and ranching supplies to larger agricultural entities. The two businesses were complimentary and consistently referred customers to each other. Rick and Leah purchased the business last March (2017) with the goal of revitalizing and enhancing it so that it could be of top service to our local farmers and ranchers. To establish the same spirit that embodies Harmony Farm Supply & Nursery, Rick decided to re-name the business, Harmony Ag Supply. 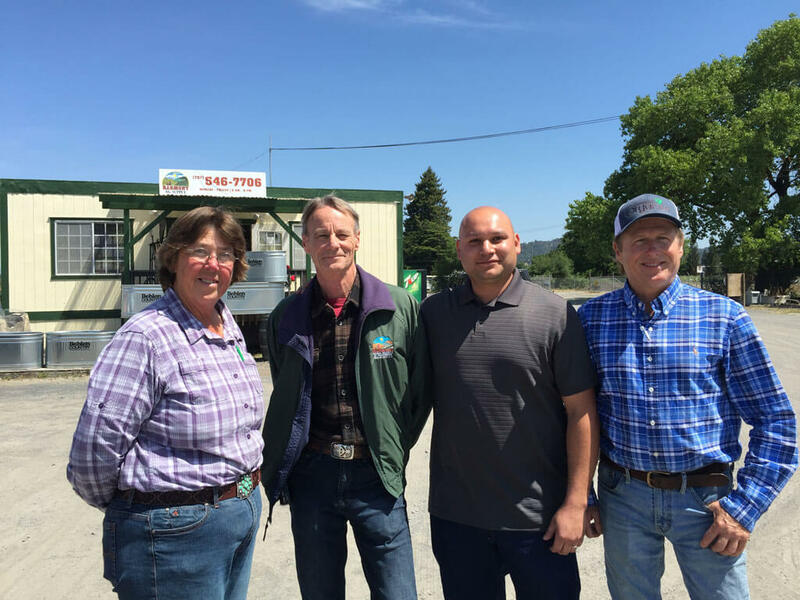 Just as when he purchased Harmony Farm Supply, Rick again inherited some fantastic, knowledgeable employees, all of whom are Sonoma County natives, and committed to ensuring that each and every customer is completely satisfied. The mission of Harmony Ag Supply is to reinvigorate old-school farming values that are built on community and relationships. 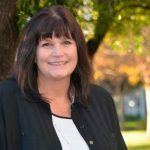 When you work with Harmony Ag Supply you will interact with Curtis Millman, Sales Manager; Tony Henandez, General Manager; and/or Debbie Lokka, Sales – all of whom are committed to their customers’ success. Although Rick did not come from a farming family, he was raised by a tried and true Texan mother who instilled in her children a deep love and respect for the land. Growing up in a military family, Rick had the opportunity to live in many parts of the country. After meeting his wife, Leah who lived in the Potter School in Bodega, Rick decided to return to Sonoma County where he had spent his teen years. Prior to buying Harmony Farm Supply, Rick had served as vice president of operations for Healthy Planet Products in Petaluma. He later purchased and ran Earthbound Compost in Penngrove. It was in 2007, through serendipitous circumstances, Rick and Leah had a once-in-a-lifetime opportunity to purchase Harmony Farm Supply and Nursery from the original founders. Rick & Leah’s philosophy aligned with Harmony’s founders and the new owners were excited to extend the business into the next generation. Being one of the pioneers in organic and sustainable agriculture, Harmony Farm Supply & Nursery has become an institution that serves both the backyard farmer and large commercial growers. Harmony Farm Supply is well known (and one of the oldest in the country) for its alternative biological pest controls, organic fertilizers, and drip irrigation systems (including free design). Harmony also boasts the best quality and selection of certified organic vegetable starts, seeds and plants. Rick explained, “Harmony continually strives to be the place to go for the best advice, support and education to help both the seasoned and budding farmers with their desires to be the best land stewards that they can be.” To ensure that farmers and gardeners have the best success, Harmony focuses on soil health and water conservation. “Healthy soil is at the heart of it all. Healthy soil, healthy plants, healthy food.” says Rick. 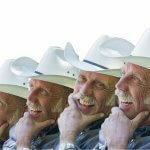 Harmony is committed to supporting community service activities and organizations that foster sustainable agriculture. In addition to contributing to school gardens and green building programs at schools, Harmony Farm Supply offers on-going workshops for new-comers to learn the basics of natural gardening and farming. When Rick is not running Harmony, he enjoys serving on three local Boards, Farm Trails, Sebastopol Community Center, and Bodega Water Company. He is also involved in supporting school gardens that help educate our youth about farming and where our food comes from. Rick and Leah enjoy traveling too. Some of their favorite spots include Sedona, AZ, Hawaii, Boston, Washington DC, Paris, Italy, and the Caribbean. “There isn’t a place we wouldn’t enjoy. We like to become part of a community when we are there and learn as much as we can and try to gain a sense for what it is like to be a local – we aren’t typical tourists!” exclaimed Rick. I would add that they aren’t typical business owners either! 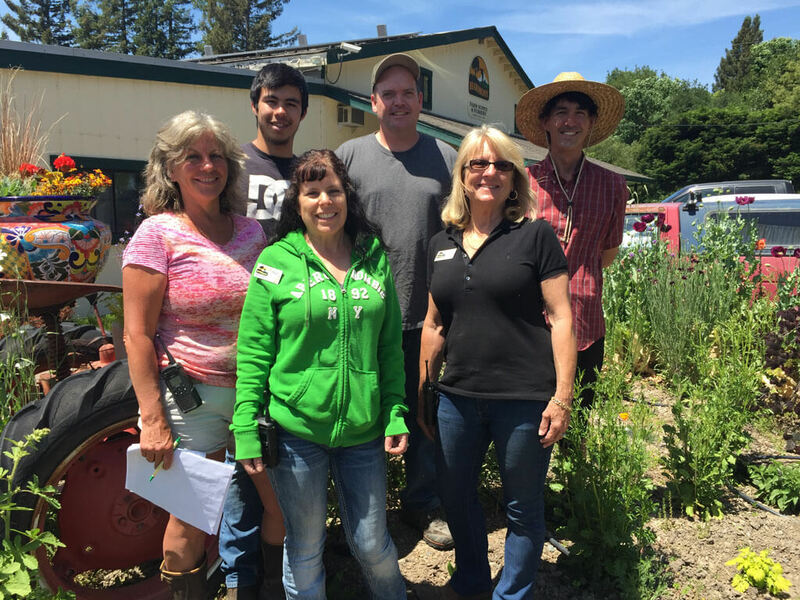 We certainly are lucky to have Harmony supporting our wonderful agriculture community and being such proud supporters of Sonoma County Farm Bureau! Whether you are home gardener or large rancher, both Harmony businesses aim to provide you with the service, tools, materials, and supplies that you need to continue to provide Sonoma County (and beyond) with the best and healthiest food and beverage products that have made us world-renowned! Drop in and say hi – they will be glad to meet you!